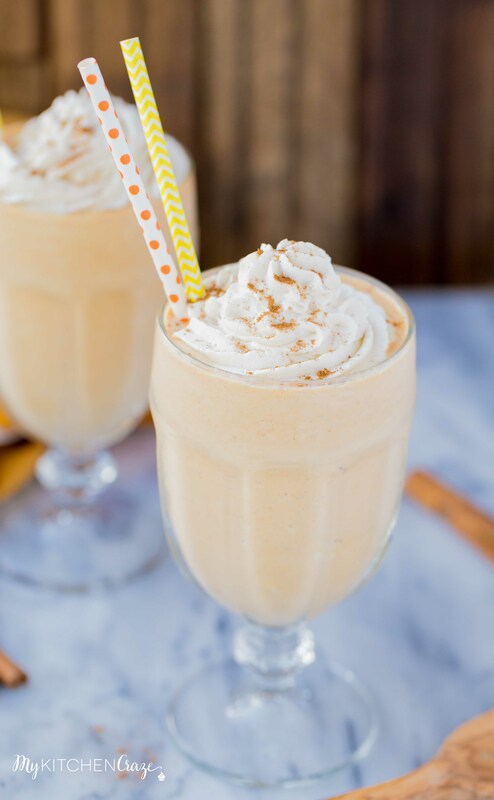 Start your Fall season off right and make this delicious Pumpkin Spice Milkshake. It’s sure to brighten up your day! 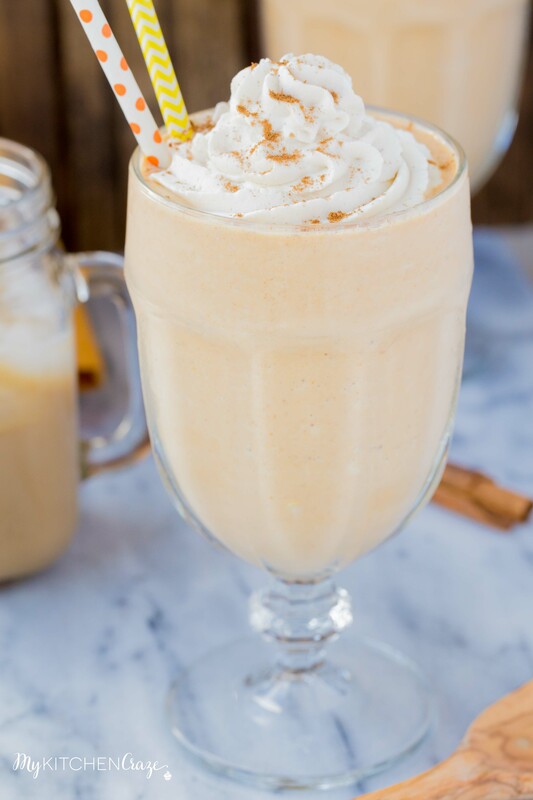 Filled with all the pumpkin flavors, it’s like a piece of pumpkin pie in a drink. Yum! Happy Fall season everyone. Can you believe that we’re here already? Where has the time gone and going? Before you know it, it’ll be January 2017. You blink and it’s been six months. But let’s not get to ahead of our self’s. Let’s enjoy this season before moving onto the next. 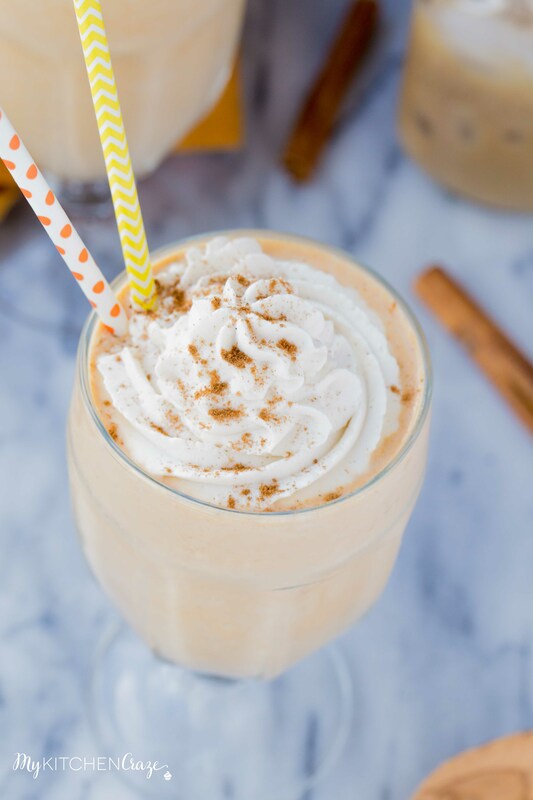 With it being fall you know that I had to bring you a pumpkin inspired recipe or should I say drink. 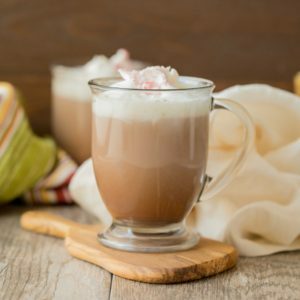 With me living in the desert I wanted to bring you one more milkshake recipe before it gets to cold and we whip out the hot drinks. 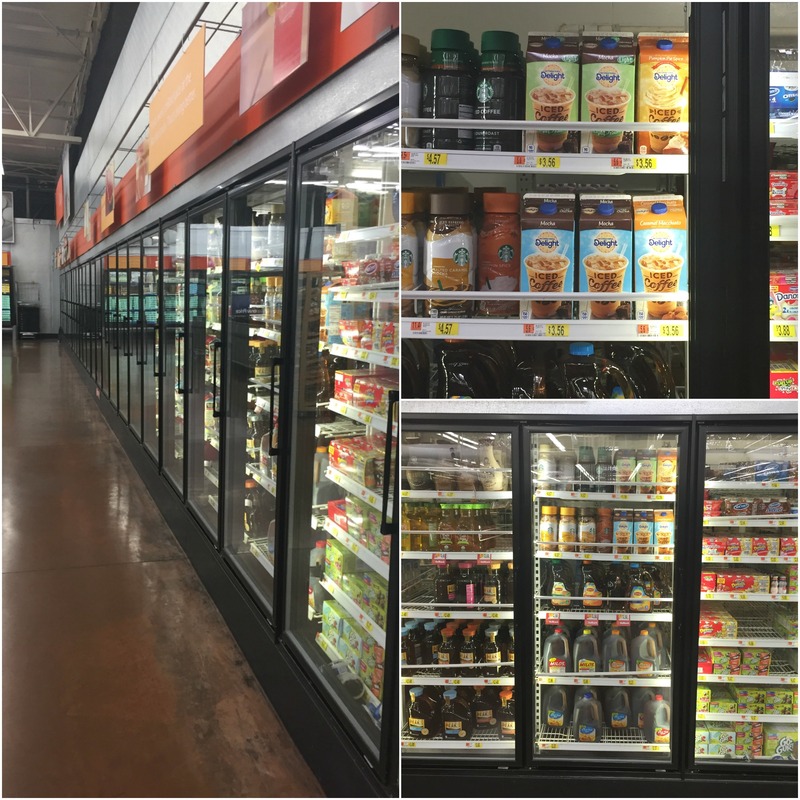 While I was shopping at Walmart the other day, I saw International Delights Iced Coffees available in the refrigerated tea/juice section at Walmart. I knew I had to try them ASAP! 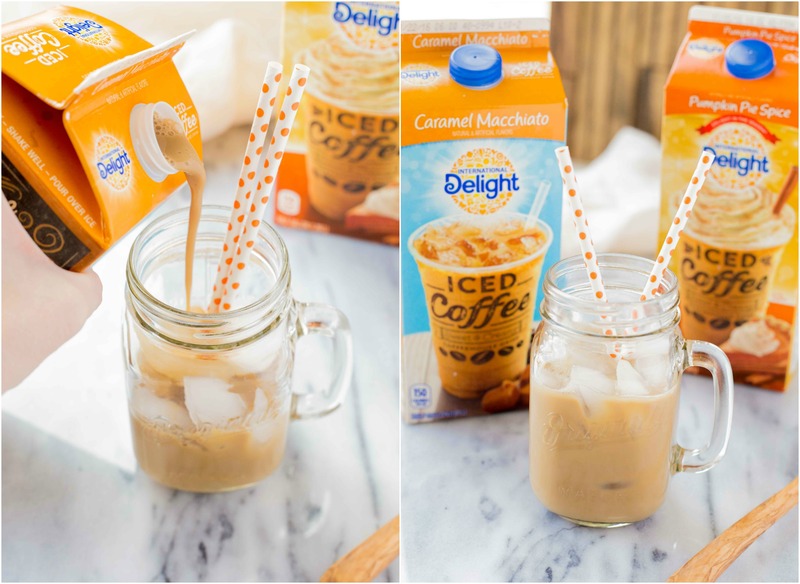 I love all of International Delights creamers, so I knew I’d love their iced coffees. Every day around 3pm I always need a little pick me up and these iced coffees hit that spot. They have all sorts of different flavors, so you can have them year round. 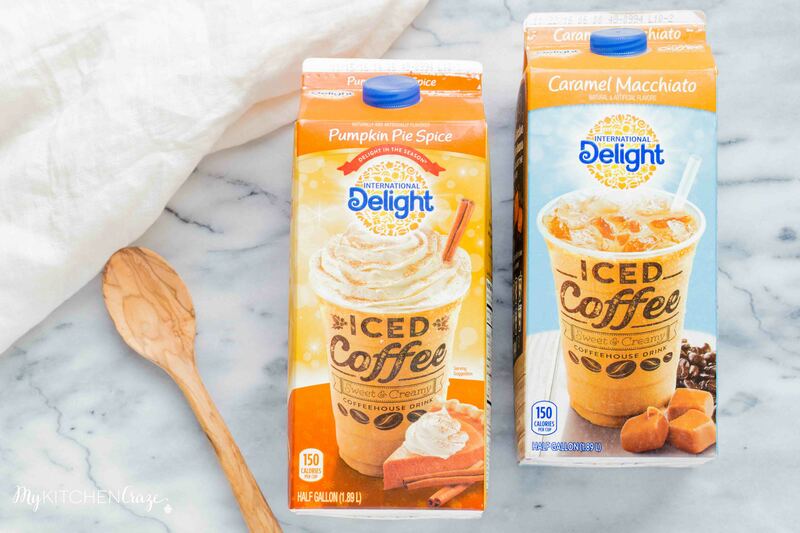 Right now my favorites are the Pumpkin Pie Spice and the Caramel Macchiato. On of my favorite things about this iced coffee is that you get coffeehouse taste without the coffeehouse hustle and bustle. Score in my book. 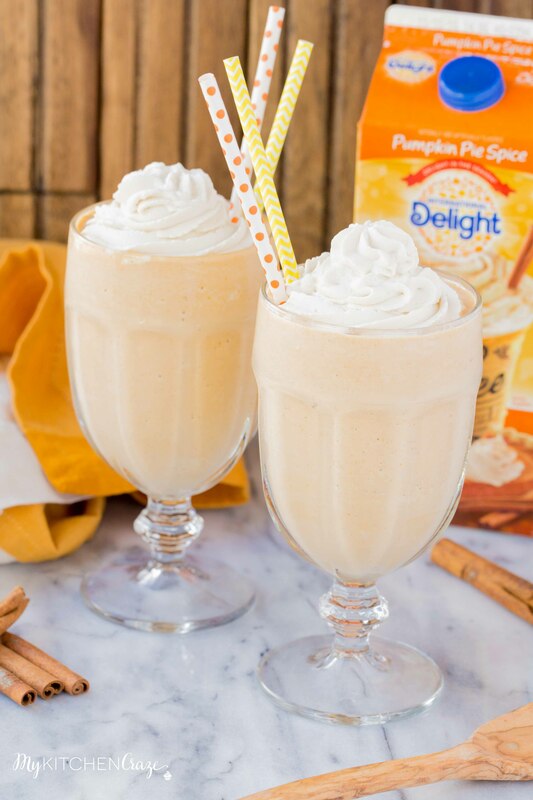 I wanted to use the International Delight Iced Coffee – Pumpkin Pie Spice in the milkshake this time. I knew they would add that little oomph that was needed to these milkshakes. And boy oh boy did these turn out so good! 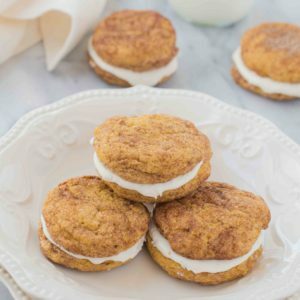 They have that yummy pumpkin taste with the creaminess of a milkshake. 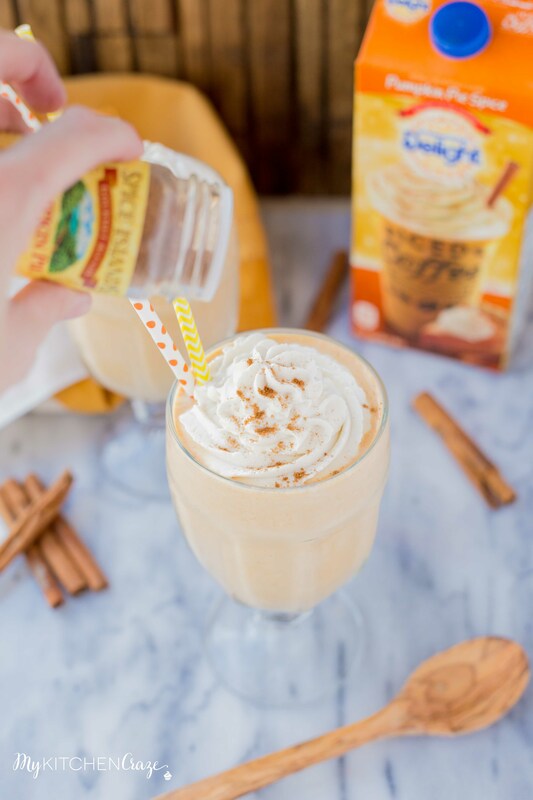 It’s like drinking a piece of pumpkin pie. YUM! Perfect little pick me up when you’re struggling to get through the day or just because. Happy Fall Season everyone! In a small bowl, place the heavy whipping cream and Pumpkin Pie Spice Iced Coffee. With your handheld mixer, whip on medium speed until peaks start to form. Set aside. 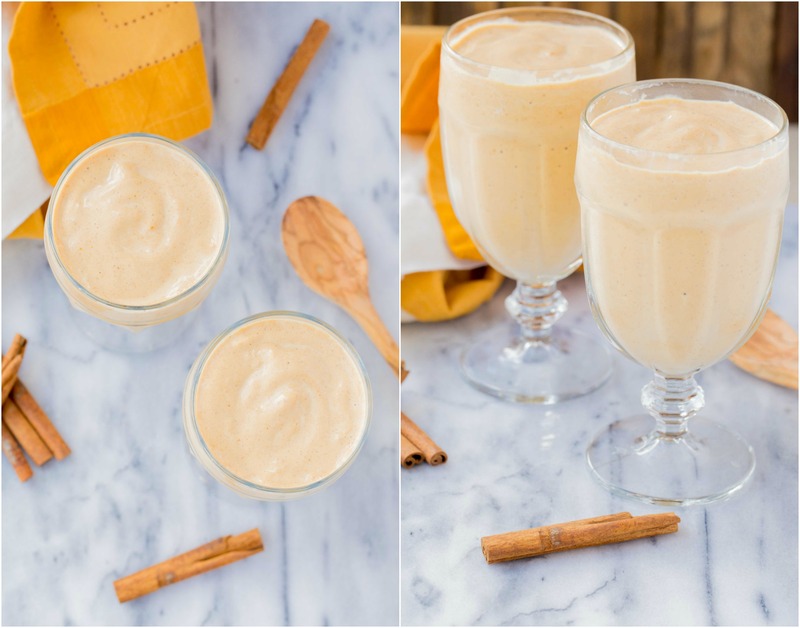 Place remaining 5 ingredients into the blender and blend until smooth and creamy. Pour into two glasses, place whipped cream on top, then sprinkle pumpkin pie spice mix. Time is flying by WAY too fast! I can’t believe it’s already fall, but I am happy about it, especially with all of the pumpkin! 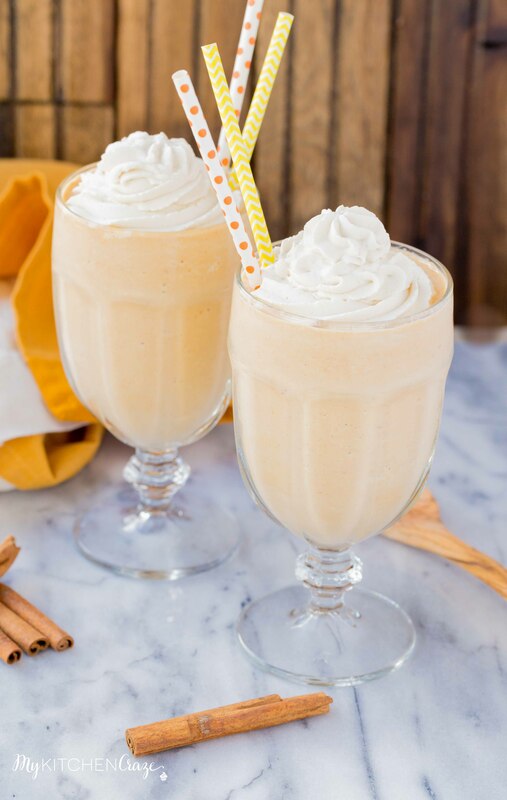 This milkshake looks perfect to ring in the season, Cyndi! 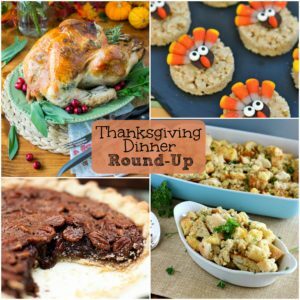 I love International Delight, so I have a feeling I would be making this ALL the time! YUM!! Thank you for the milkshake love Gayle! !